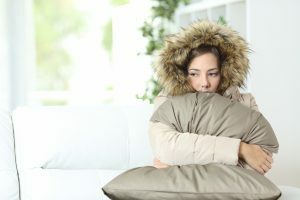 Every homeowner wants their house to be comfortable, no matter the season, and if the furnace or air conditioner isn’t working properly, that comfort can be difficult to attain. You change the filters, tweak the thermostat, and check other things, but nothing seems to help. 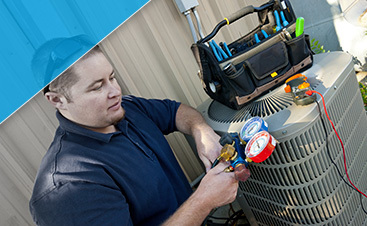 If your heating or cooling system isn’t working as it should, it’s often best to call in a professional. 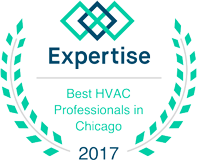 At G&R Heating and Air, we’re proud to help homeowners in Hoffman Estates with all of their HVAC needs. We can have your house warmer or cooler in no time! 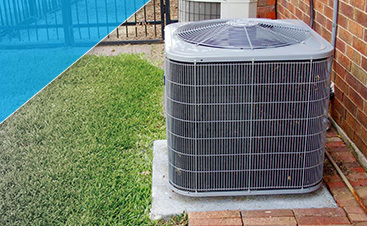 The first priority with any HVAC repair is to check the appliance itself. If the problem lies within the furnace or air conditioner, we’ll do whatever we can to find it. We’ll thoroughly examine the system to check for irregularities, broken components, and worn-out parts. It might be something small, but even the slightest malfunction can lead to a big problem. 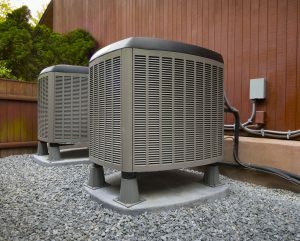 You could be paying more in heating and cooling costs than you need to be, and with the proper repairs and maintenance, your system can remain energy efficient for years to come. On top of our HVAC system expertise, we can also repair and install new ductwork, repair or replace your water heater, and improve your home’s air quality. We want you to be comfortable no matter what time of year it is. When you need one or several of these services, you shouldn’t have to call multiple service providers. Contact G&R today and we’ll be there to fix your furnace, replace your AC, tune up your water heater, and more!